Did you know that videos are a great way of showing your business, products and services to clients and partners? Videos are considered to be one of the most effective channels to transmit your business values, products and history! We participate on every step of the video production, from defining the goal of the video, until writing the script, and producing the material. We are a team of experienced small business consultants and video producers that have proven experience in dealing with most usual small business problems out there. You are 1 step away from having a great video for your business! We are experts in producing videos for small, medium or large business. Whether you need an instructional video to teach your employees about a concept, or a marketing video to present your product or services, we can help you! Our team is formed by video producers as well as business consultants, which means that we have expertise to define clear goals that your video should achieve. The fact that we understand about businesses as much as we master video production will make a huge difference in the final material we will produce for you. 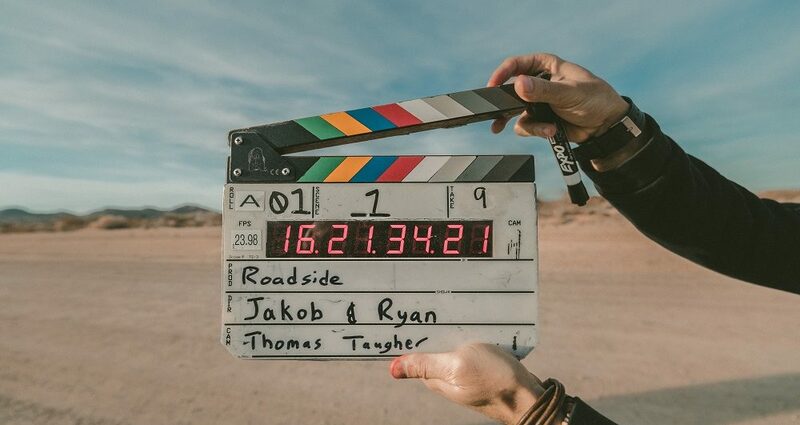 We can help you write the full script of your video, which means that we will assist you with all the lines, words, order of facts, time frames, effects, images, and all other elements that make a script. So, even if you know what you want your video to show, but has no ability or experience in writing a script, don’t worry about it! We will help you! After we learn about your objectives and define the goals of the video, write the script in a language adequate to communicate to your target audience, we will get started with the Video Production part. We will use images, videos, colors, voice narration, soundtracks, subtitles and other elements that make a incredible video! Our Video Production team is expert in developing animated videos, using real, fictional cartoon-like or real life like elements to produce animated videos that count with animated elements. Technology and people’s expectations on how information should be delivered keeps evolving, requiring business to adapt into delivering their messages effectively and completely, without wasting people’s time. Videos are a great way of delivering your message while entertaining your audience! While a text may take too long to read and photos leave too much content unexplored, a video is able to combine elements of voice, music, sounds, colors, photos, images, and get a full representation of your content, without any missing pieces. It talks to all representational systems of your audience! Producing videos for business are affordable! Thanks to high technology advances in the video production area, we are able to produce videos in a faster and more efficient manner, which requires less man power, time and resources. As a result, your video can be produced without being a burden on your finances! With the appropriate method and production, a video can go a long way! You can use videos on all areas of your business, where content delivery is needed! Whether you want a video to advertise products to clients, teach your employees about internal policies, or present your company to a possible investor, videos are a powerful tool!